As a specialist Volkswagen garage in Bromley we promise to provide dealer quality services at competitive prices. Regular servicing and general maintenance of your VW will allow you to get the most out of your vehicle whilst ensuring its safety. We have the knowledge and experience to service, repair and MOT test your VW to ensure you get the best out of your Car. We work to manufacturer's specification and only use original equipment VW parts. We provide all essential maintenance, including DSG gearbox oil changes and Diesel Particulate Filter (DPF) filter changes. We pride ourselves on our high level of customer care and we’re happy to deal with any enquiry you may have about your VW. 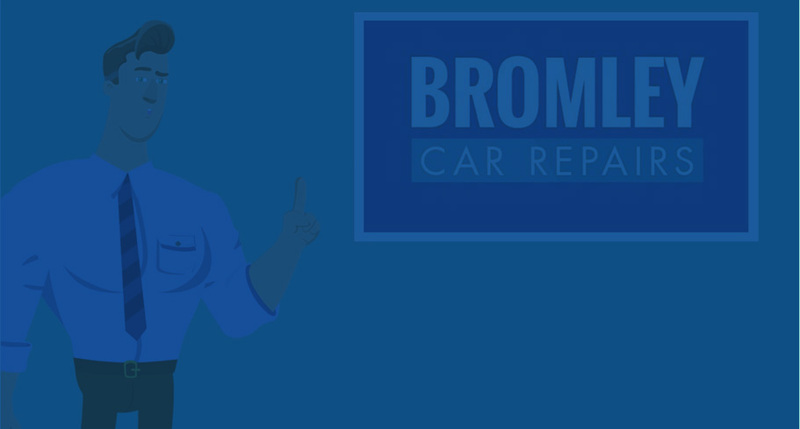 Our experts can provide care advice and support whether you own an Up!, a Polo, Beetle, Golf, Jetta, Scirocco, Touran, Tiguan, Passat, Sharan, Touareg or any other VW car, you can trust Bromley Car Repairs to give you the best service at the best price. As Bromley's leading Independent Skoda specialist our technicians are able to carry out the following to manufacturer's specifications. Genuine parts used, which come with a 2 year or 20,000 mile guarantee.